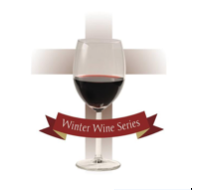 Come join us for our Winter Wine Series. YAM-NW is hosting a speaker program just for you! Young Adult Ministry-Northwest (YAM-NW) ministers to young adults in their 20s and 30s. Wine will be available to those 21 and older.